Rugs are delicate, and no matter how hard you try, your rug will eventually become a victim of accidents, spills and tiny drops. This is especially true if you have kids. Kids are just like that. They don’t care about your rugs; they just want to be kids and they want to play. There’s nothing wrong with that, and you should encourage your child to be active at all times, even though that means you’ll have to clean the rugs regularly. Maintenance is as important as deep cleaning. Vacuum your rug properly at least two times a week to keep it clean. Regular vacuuming is the first line of defense against dirt, dust and other harmful particles. 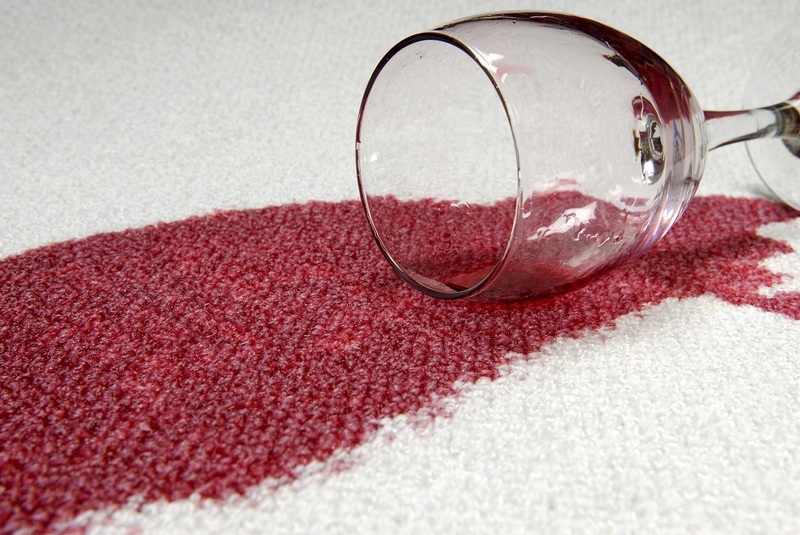 Dry extraction doesn’t leave spots and marks on a rug, and it’s extremely effective when it comes to cleaning spills. Place a dry absorbent compound over your rug and vacuum it afterward. This method of cleaning is more expensive than any other, but it’s also more effective, and any difference in cost is worth paying for. The compounds used for dry cleaning are strong and can destroy the rug. If you plan to dry clean the rugs often (which is inevitable if you have kids), investing money in quality kids’ floor rugs is a good idea, since they’re more durable and more stain-resistant than regular carpets. If buying a dry cleaner is too expensive for you, don’t worry, you have other options. Renting a rug cleaner is not expensive, and you can rent it from any company that offers carpet cleaning. You may have heard that club soda is extremely effective against wine stains. Fortunately, that’s not a myth; it’s a fact. There’s just one trick – you have to use it correctly. Blot the stain with soda, cover it with a cloth and let it sit for ten minutes. If that’s not effective, mix vinegar and water and spray it on the stain. Again, let it sit for ten minutes. After that, wash the spot with warm water and dab a clean sponge over the area to soak up the stain. Borax should be used if you have a problem with insects, because insect colonies are immune to vacuuming and cleaning. Sprinkle Borax on the rug and let it sit for a couple of minutes to make sure that larvae and insect eggs are destroyed. If you have kids or pets, make sure they’re not near the rug because Borax is a mild irritant. There’s nothing as noticeable as blood on a rug. If this somehow happens to your rug, fear not - that doesn’t have to mean that the rug is completely ruined. Hydrogen peroxide will get the blood out of the rug in a couple of seconds. If the blood is still wet, simply pour Hydrogen peroxide onto it. If the blood stain is dry, dissolve it by using water and a mild detergent, and then apply hydrogen peroxide directly onto the stain. Hydrogen peroxide will start to foam when it comes in contact with blood, but you shouldn’t worry about that - it’s perfectly normal. Hopefully, you’ll find some of these tricks handy. Stains can be removed easily, but if you want to make sure that your rug is 100 percent clean, better call the professionals. Don’t accept offers made over the phone. Find a professional rug cleaning company in your vicinity and hire them. Remember, you get exactly what you pay for, so don’t be afraid to spend a couple of bucks more on rug cleaning. What if we told you that making the most of your living room doesn’t have to be hard? Choosing the right color for your room is one of the most important aspects you have to consider when arranging your living room. The effect of color is still widely debated around the world, but color psychology has demonstrated that how we react, our perception and many other things are influenced by the colors which are around us. In recent years, neutral colors have become a real trend, and it’s recommended that you use at least one of them, especially because they can be combined successfully with any other color. Earthy colors are set to become increasingly popular in 2017: powdery pink, terracotta, sand, ochre, cinnamon, rust and olive green, as stated by Abi Dare, so don’t be afraid to use them. When it comes to modern living rooms, simplicity is the key to success. 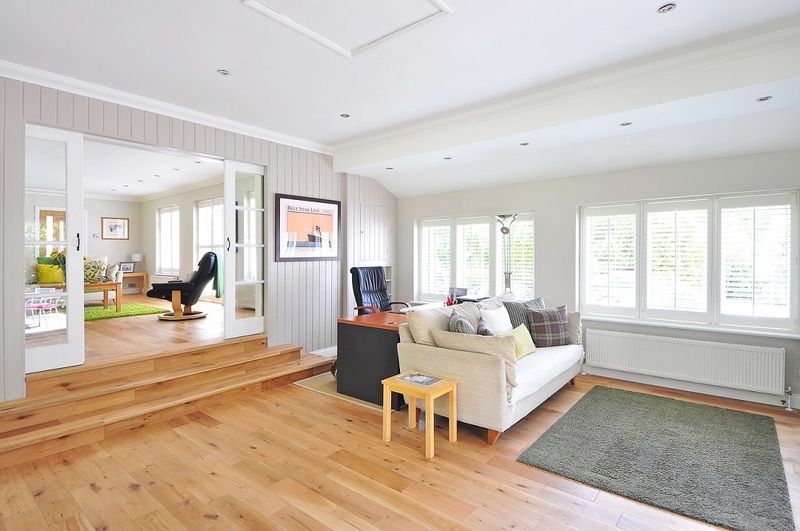 Some modern living rooms have bare concrete floors; some have carpeting. If you plan to use carpeting, try finding a carpet that’s not too shaggy and bright-colored. The color of the carpeting should complement the color of the walls nicely. Most interior design experts recommend sofas, chairs, and furniture tables with strong geometrical shapes. The shapes of modern sofas are rigid, but they’re surprisingly comfortable, and you don’t have to worry about that. The only thing you need to worry about is the color of the furniture. 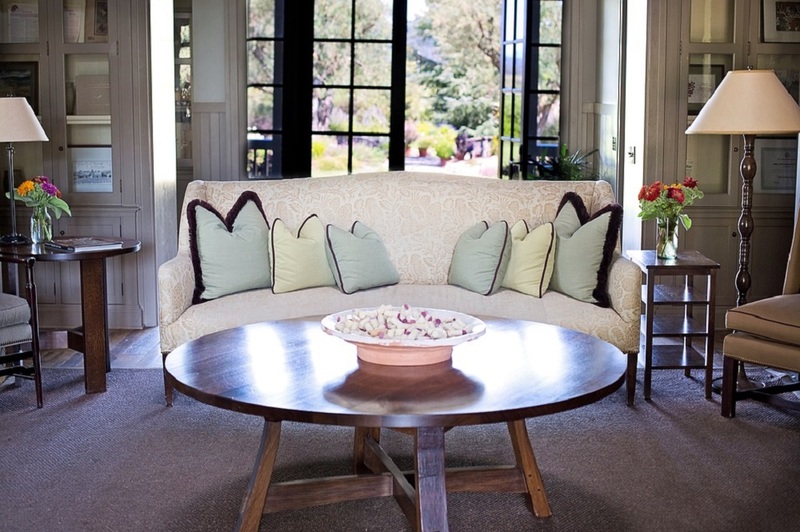 Furniture should be in darker colors to provide a contrast to the earthly colored walls. Personalize your space in your own style. Modern artwork comes in many shapes and styles, and you can choose from any one of them. Simply pick the ones that got your attention straight away. 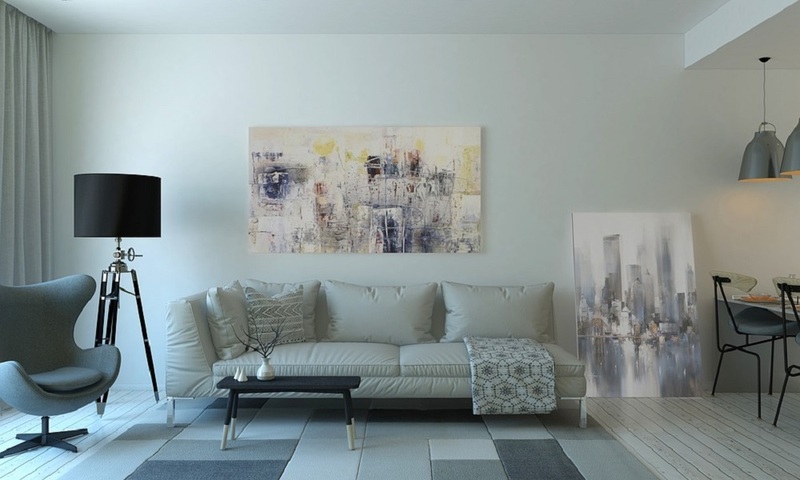 Get creative with your personal space, and make it feel more like home by adding minimalistic modern artwork. Lightning is incredibly important for modern living rooms, but you don’t want it to attract too much attention. Keep the lightning subtle by mounting it on the walls, using sconces, or by putting floor lamps into the room. ‘’Television is chewing gum for the eyes‘’ said Frank Lloyd Wright. We all spend a lot of time in front of our TVs. Somehow, there’s still nothing better than sitting on your couch in your pajamas and watching television. If you want to save some space, and you want to keep the room simple, TV wall mounting is the way to go. Mount your TV yourself if you have the necessary expertise, or hire an expert if you don’t want to take unnecessary risks. Accessories such as colorful pillows, simple chairs, and even plants will improve your modern living room’s appearance and atmosphere. As with everything, don’t put too many of them in your room. A reasonable number of accessories will make the room seem neat, but if you overdo it, your room will be cluttered, and you won’t feel pleasant while you’re in it. Don’t ask yourself questions like ‘’Will my guests like this living room?’’ or ‘’What will my mom think about my room?’’. Your living room is your space, and you should feel comfortable in it. Remember, modern living rooms should be minimalistic and simple, but don’t be afraid to add your personal touch to them. Taking proper care of your sinks and drains can mean the difference between a working kitchen or bathroom element and having to resort to paying for costly repairs. If you keep a free-flowing drain system, you’re minimizing the chances of clogs and making it easy to keep the sinks and bathtub clean and working properly. Kitchen sinks tend to clog due to food residue in the drains and various other debris and unwanted materials that find their way inside and solidify over time. Just as well, bathroom sinks clog because of sticky substances such as hair, shaving creams and soaps as well as toothpaste, all of which can build up and back up the drain pipe. Because grease tends to build up and solidify over time in your kitchen drains, it’s necessary that you address the problem from time to time with some homemade solutions. A simple mixture of boiling water and detergent should do the trick - bring a pot of water to boil and pour a hefty amount of detergent into the sink. Let it sit for a second and then start slowly adding the boiling water in short intervals. Bathroom drains are a different problem altogether, albeit usually an equally simple one. All you need is a tablespoon of kitchen salt and ¼ cup of vinegar. Pour the salt and the vinegar into the drain and let it sit for at least an hour before you proceed to rinse it down with warm water. As a finishing touch, pour hot water into the drain. If needed, repeat the entire process for maximum effect. Maintaining healthy drains can be as simple as pouring hot water once or twice a week. Bathroom drains will greatly benefit from hot water flashes as you wouldn’t normally use scalding hot water to wash your face or teeth - the toothpaste residue will melt and other unwanted elements will have an easier time passing through. On the other hand, the hot water will help your kitchen drain to pass through grease and food residue. When your drains are severely clogged, there are a couple of things you could do - you can try to use a heavy-duty drain cleaner, or you can call a professional. Drain openers aren’t expensive, but there is only so much they can do and they are not a solution to every problem. They can also be very hazardous if handled incorrectly, so be sure to follow the instructions on the label carefully before proceeding, and also note that not all drain cleaners cannot be used for every type of drain. 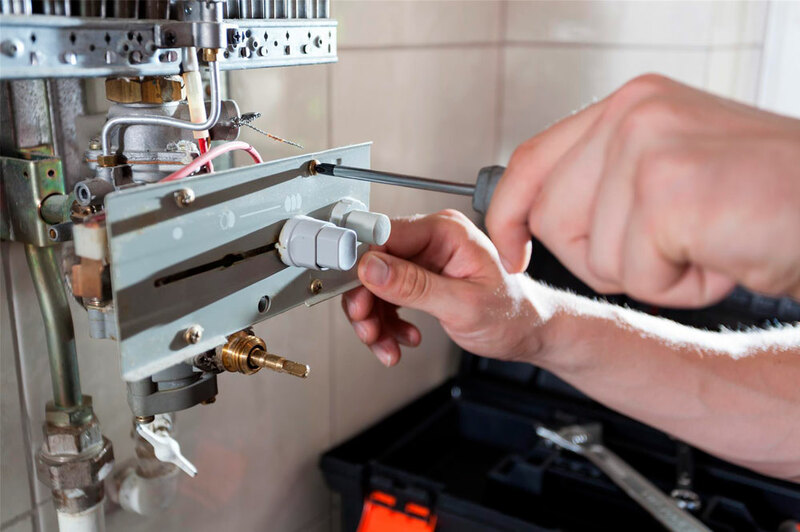 On the other hand, the more cost-effective solution would be to get your plumber to fix the problem, as genuine experts use the right cleansers and repair tools to effectively unclog your drain pipes and ensure their longevity in the process. If you have heavily blocked sinks, it’s always better to employ a professional, before a small problem turns into a costly repair. 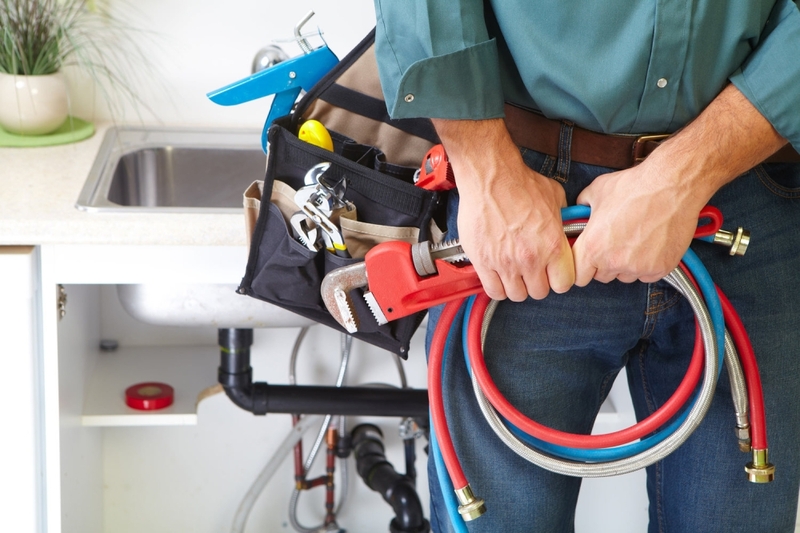 There are even plumbers that will not only fix your drain or sewer properly, but also guarantee that their combination of drain cleaning and fixing services will last for as long as you own your home. It might seem as counterintuitive at first, but actually running cold water can help your garbage disposal to perform better. 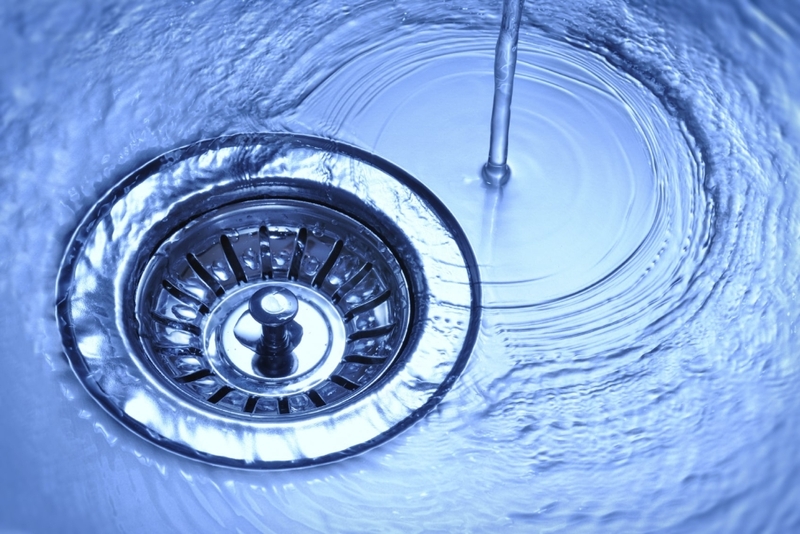 Hot water will melt grease and leave it to create a coating layer in your drain pipes, whereas cold water will solidify the materials, allowing them to be easily broken apart and disposed of by the garbage disposal. You should only use hot water after you’ve already used the garbage disposal, in order to help remove any leftover grease deposits. Maintaining free-flowing drains is not a demanding chore, but it does require some preemptive acting in order to avoid household problems such as clogs and in worse cases, floods that will necessitate costly renovations and repairs. Stick to these essential guidelines and you will have no problems keeping your kitchen and bathroom drains working smoothly and efficiently! Even if you’re not selling your house in near future, you need to think like a buyer. Why is this way of thinking essential? It’s essential because it will help you decide which home renovations you should actually perform. Before spending a fortune on expensive home projects, think about what could add value to your home. Thus, here are five projects that are guaranteed to pay off in the long run and help you love your home even more. 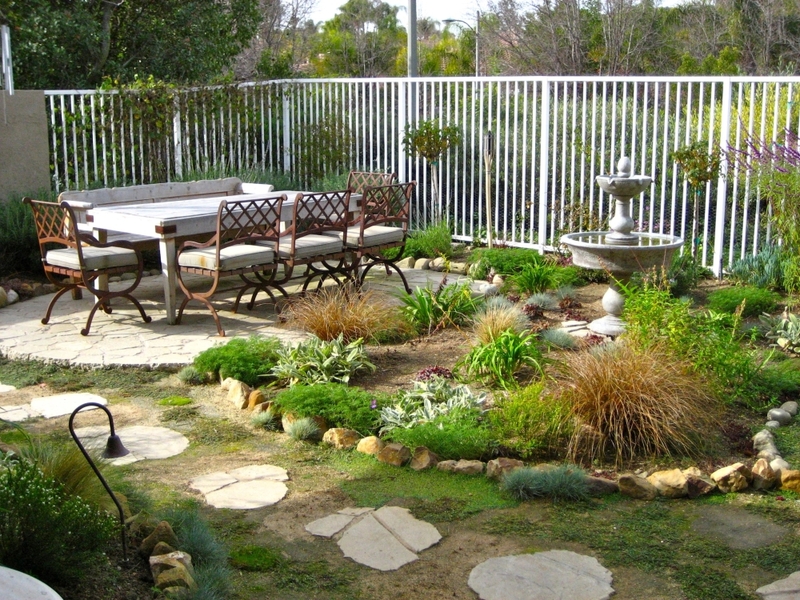 Creative and inviting landscaping is something that could sell your house. If the exterior of the house is neglected and shabby, no buyers will want to come inside. As a result, upgraded landscape and curb appeal certainly pay off since they add plenty of value to your home. So, don’t be afraid to add a splash of color at the front. Additionally, for a better visual effect you can use only one color of the plants and flowers and only vary the heights. 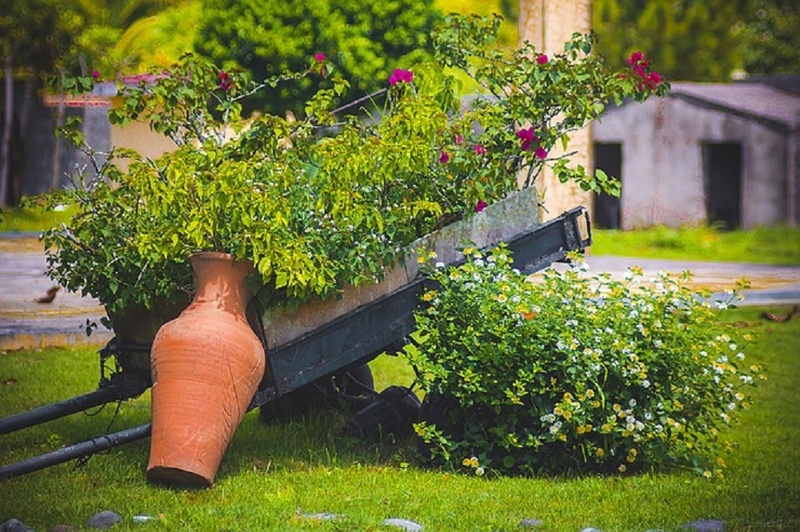 Also, don’t forget to maintain and trim the greenery in your garden or simply replace the overgrown shrubbery with flowering plants of different colors. If you want to go even further, you can make a focal point, such as a walkway and a fountain which will add plenty of value to your home. If your attic is empty and neglected you are only losing money and space. Add insulation which will lower your utility bills and make sure to have foil vapor barrier installed down, towards your ceiling in order to prevent any moisture from coming inside your home. 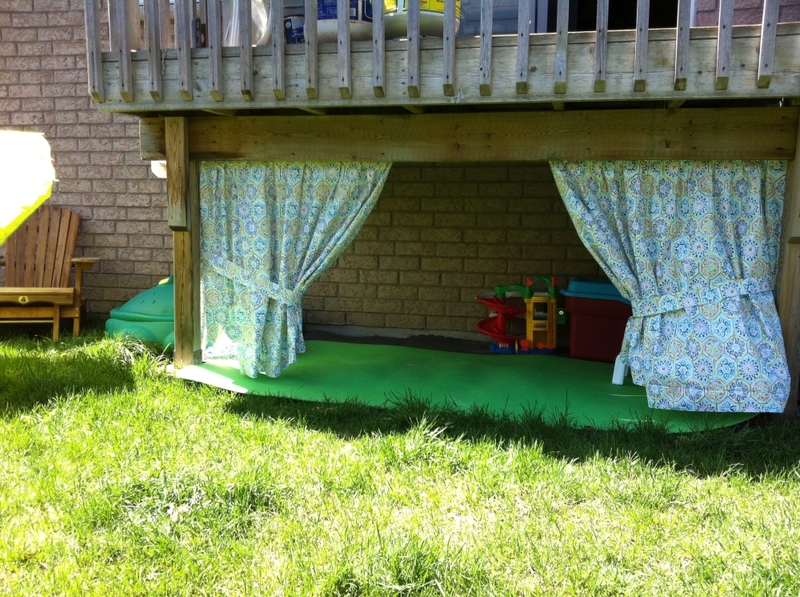 When it’s well insulated, you can consider repurposing it and turning it into another bedroom or an entertainment room. Also, consider installing a solar-powered attic fan which can save you plenty of money on cooling costs. 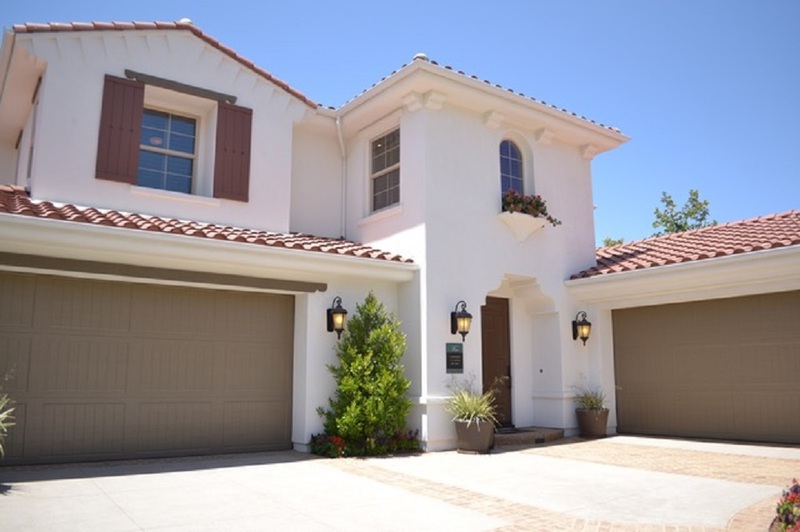 One of the things you definitely must invest in is a façade renovation and maintenance, as it is directly related to the overall appeal of your home. It is normal that a façade becomes worn out, so be clever when choosing materials to cover it with. 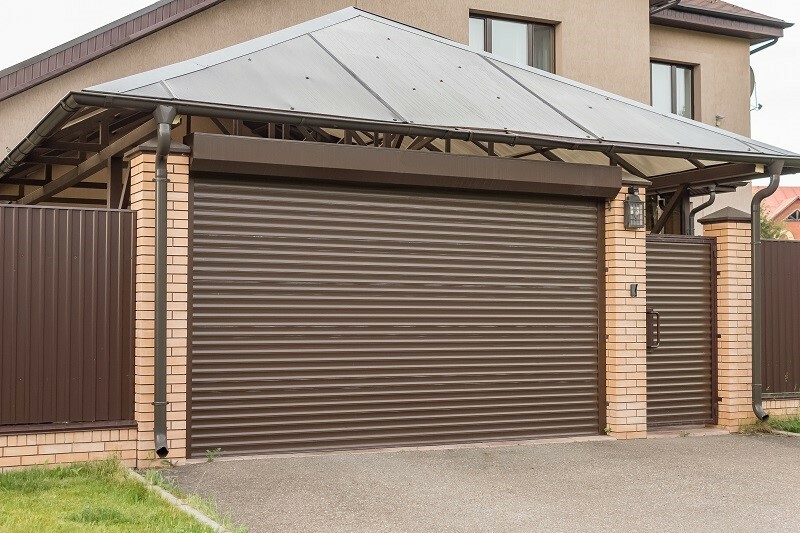 Choose cladding system that is both an aesthetically appealing and cost effective, such as lightweight metal composite panels. Also, vinyl and brick cladding systems require low-maintenance and you can also wash them with water, but other materials may require more frequent cleaning. Note that depending of the material that is made of, façade should be maintained accordingly. Another essential room in your home is the bathroom. It should be clean and fully functional and you can redecorate it to create a spa-like feel. You can start by getting rid of old caulk in your tub or replacing the entire tub if it’s too old. Apply a fresh coat of paint on the walls and remove any signs of mold and spruce up the protection against it. Also, you should check your sink, shower and tub and resolve the blocked drain issues, if present. Lastly, you can replace the faucets and shower heads with some shiny modern new ones to provide contrast and elegance in your bathroom. Bathroom remodeling can be costly, but it is bound to have up to 100 percent return. 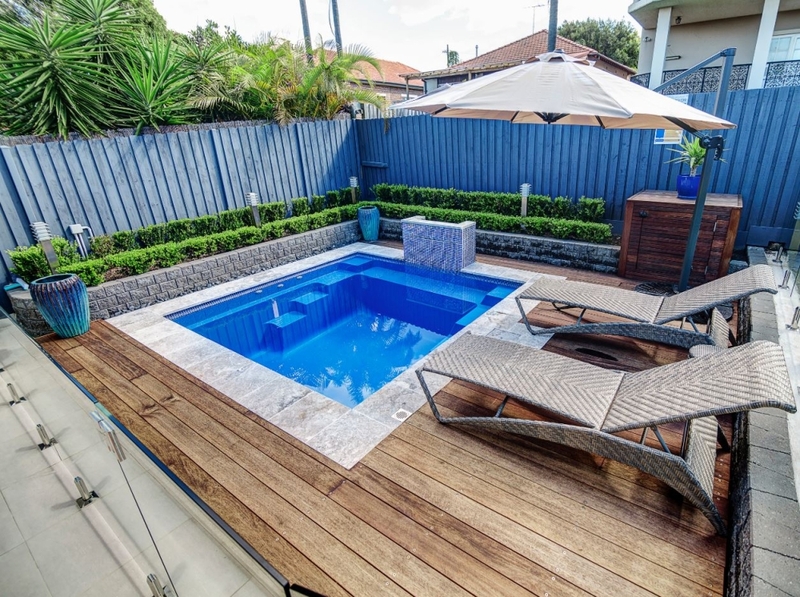 Even though it can be costly, adding a deck or a porch pays off since the curb appeal is elevated and you get to spend memorable moments there with your family. 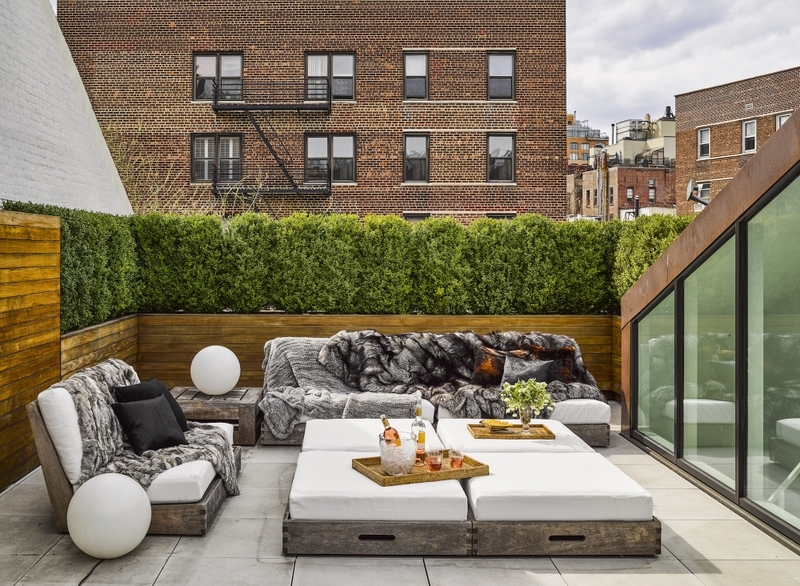 To add eye-appeal you can place decorative planters and some bold plantings to emphasize good features of your outdoor living space. 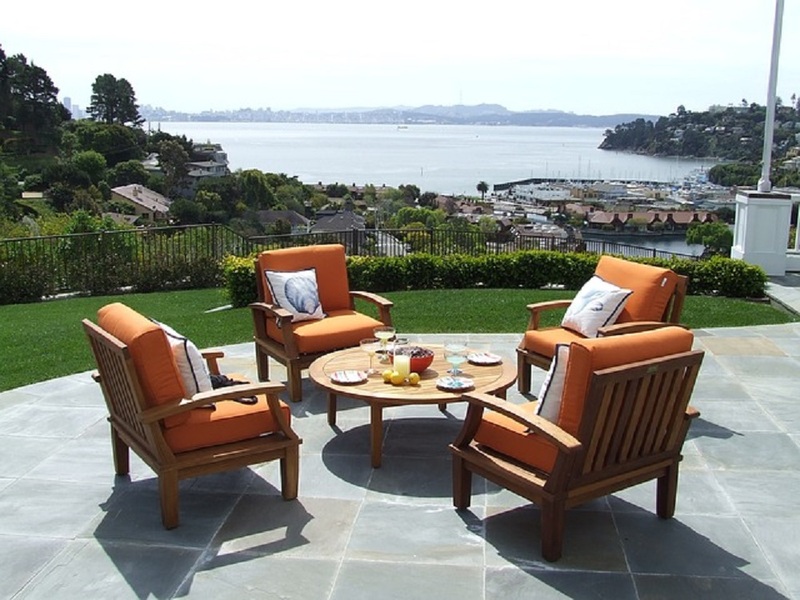 Place some comfy furniture, add texture and your deck or porch addition will certainly pay off in many ways. Homes require improvements from time to time, but you need to be careful what you’re doing. Don’t waste money on big renovations when there are smaller ones that can pay off even more. The secret behind the success of the memory foam is its viscosity, density and elasticity which allow it to react quickly to body heat. These properties allow the foam to mold quickly to the shape of the sleeper’s body. By following the contour of the body, the material evenly distributes body weight during sleep, reducing pressure point problems on different parts of the body such as the back, neck and hips. It also assists sleepers in attaining an ideal posture, promoting better spinal alignment and proper breathing. It is also very comfortable, reducing the need to toss and turn and allowing users to sleep with comfort throughout the night. Lastly, using memory foam mattress toppers help provide relief from allergies as it is made from inorganic fibers, which prevent dust mites from thriving and breeding in it. Memory foam mattress toppers can be categorized into three types, which are according to the materials or components from which they are made of. The three main types are the traditional, plant-based and gel types. Traditional – This type refers to the original composition or make-up of memory foam toppers, which was made famous by Tempur-Pedic. Traditional toppers are made from petro-chemical based ingredients. They remain to be the most popular type even until today. Plant-Based – Plant based memory foam mattress toppers are quite similar to the traditional version. The difference lies in the manufacturing process, since they containsoleo-chemical based components instead of petro-chemical ones. Gel Memory – Gel memory foam toppers is infused with a specific gel type, quite similar to those found in sports equipment or shoe inserts. This type was initially developed to address the problem of heat retention among traditional types of memory foam toppers. Protects the mattress – A memory foam mattress topper protects the actual mattress from typical wear and tear and lengthens its life. Breathes new life into an older mattress – A topper can also breathe new life into an old mattress, making it feel like a new one. As long as your old mattress is still firm and serviceable, you can simply purchase a new topper to put on top of it. Provides sleepers with the best of both worlds – Many users still swear by the strength and full-body support of a box spring mattress. Placing a memory foam mattress topper above one helps neutralize the firmness and allows users to get the best of both worlds. No transfer of movement – Unlike other materials, memory foam mattress toppers isolate body movement. This is because the material absorbs energy and localizes movement. This makes it an ideal choice for people who share a bed with partners, since it reduces nighttime disturbance caused by movement during sleep. More affordable – Memory foam mattresses are still quite expensive in comparison to conventional foam or spring mattresses. In fact, they only cost around half the price of full-on mattress. A 2 or 3 inch thick topper is indeed a cheaper alternative, allowing people to enjoy similar benefits of a memory mattress without actually spending too much. Easy to find – Memory foam mattress toppers are everywhere. Home shops, furniture stores and even department stores carry lines of memory foam products. If you see a store selling memory foam mattresses, then you can be sure to find mattress toppers as well. Wide variety of options – These toppers come in different shapes, sizes, densities and thicknesses, providing users with plenty of options to choose from. Hope the above useful information will help you find the right memory foam mattress topper. What are you waiting for? Let’s go to the market and select a best one for you and your family. 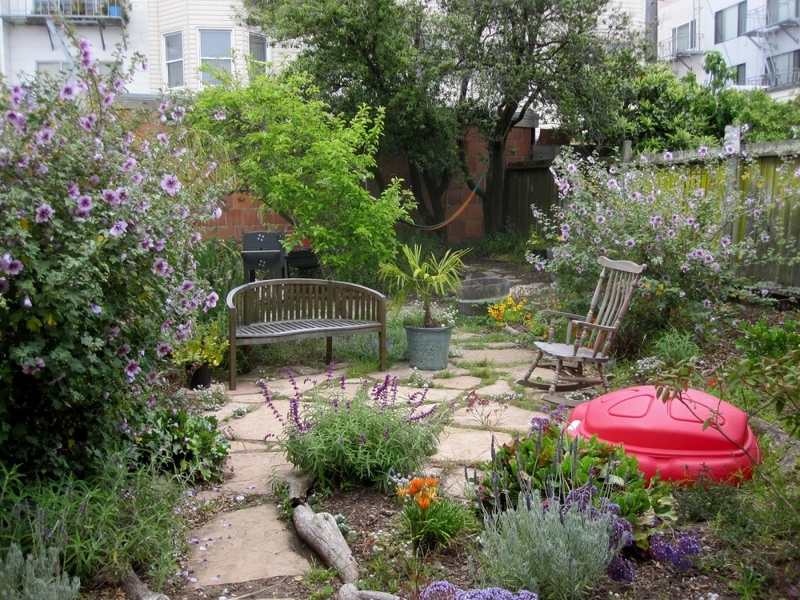 About the Writer: : Katie loves writing about home on Reviewmoon. She has just published mattress topper review. 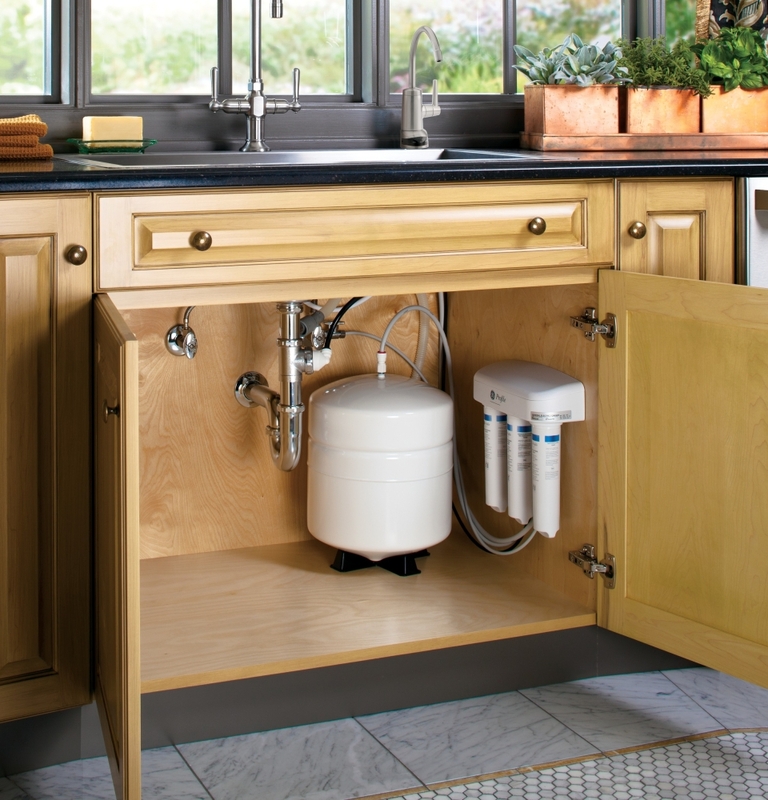 Taking proper care of your reverse osmosis system will mean the difference between a long-lasting household aid and having to replace the filter more often than your wallet would like. The entire process is not complicated, but in order to maintain your filtering system and make it last for ten or fifteen years, you will need to follow a few guidelines. Let’s take a look at what kind of care will make your RO system last for a long time. Water heaters are a necessary piece of equipment in any home, but with their constant use, they will eventually wear out or break down. Learn how to replace the heating element in your water heater with these simple instructions and you could add years to your unit’s lifespan as well as save hundreds of dollars in repair fees. 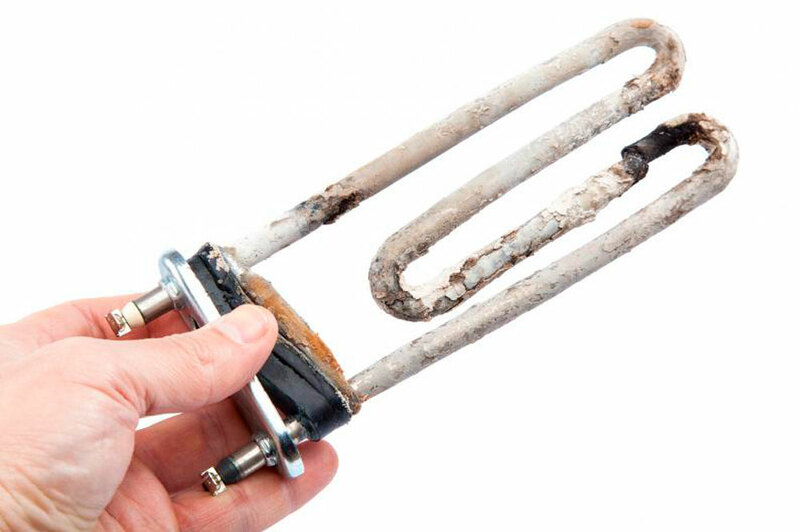 Before replacing the heating element, you will first need to drain the water out of the tank until it no longer covers the element. To do this you will first want to turn the power to the unit off as well as the cold-water supply to the unit. Next, connect a garden hose to the drain valve located near the bottom of the unit, and run the other end of the hose outside where it can drain freely. Once the hose is in place, open the drain valve located next to where you attached the hose to the unit. Next, open the pressure relief valve located on the top of the unit by pulling it upward. Let the water drain from the unit entirely. Tip: While you have your unit drained, it’s a great time to flush it of any sediment that has built up over the years. Once the unit has been drained of water, turn the cold water supply back on while the hose is still connected to the unit. Leave the water on for five to ten minutes or until all of the sediment is flushed out of the tank. Then turn off the water supply to the unit and continue with replacing the heating element. Doing this will cause your water heater to use less energy and last longer. Now that the unit is readied, open the cover panel located on the side of the unit. Inside there will be two wires connected to the heating element. Disconnect these wires now. Next, using the element pulling tool, twist and pull out the old heating element. Calcium build up can cause the old element to stick in place, and it may require some twisting back and forth to break it clear. Now that the old element is clear, place the new element into the socket and tighten it in place. Once it is in place, turn on the water and let the unit fill up with water past where the unit is located. If there are no leaks, connect the wires to the new element and let the unit continue filling. Finally, replace the cover panel on the side of the unit, and turn the power back on. With your heating element now replaced, you should be able to look forward to lower power bills, quicker heating times, and no cold spots during your shower. Not all water heaters are equal. Some are more complicated than others. For that reason, if you are still seeking additional help or would like to see other suggestions to repair or replace your unit. Leo is the owner of a family owned, Northridge-based plumbing company Rooters On-Time. On his free time, he enjoys blogging about plumbing and writing tutorials to help others.